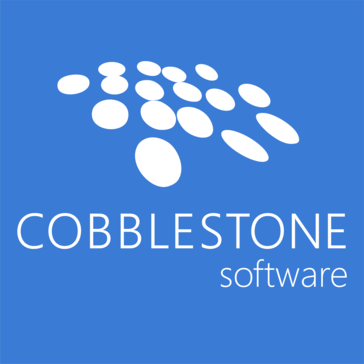 Contract Insight Contract Management Software, by CobbleStone Systems, is an enterprise, web-based contract lifecycle management solution for large, medium and small organizations. Hi there! Are you looking to implement a solution like Contract Insight?